I finally took the plunge and made my first speaking to camera YouTube video. What better way to start than reviewing Ray Comfort’s ‘The Atheist Delusion’ movie? 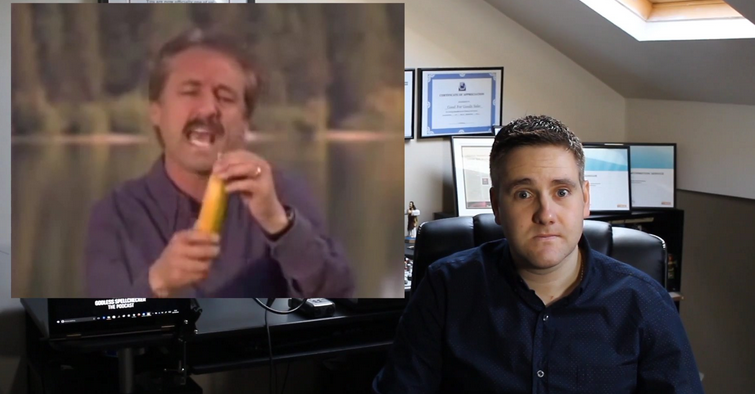 Watch below as I do my best to avoid all banana references. Please like/share the video and subscribe to my YouTube channel. Wow for a first, that’s a great one. 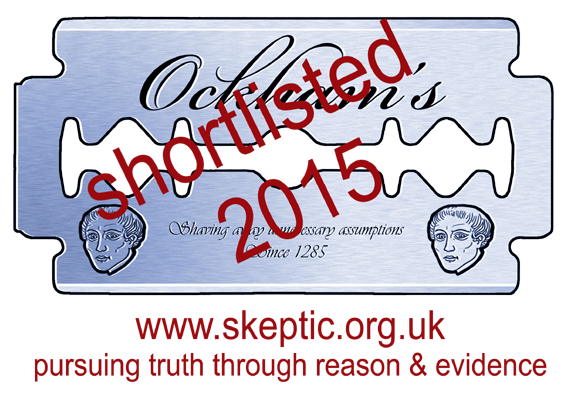 Funny, witty and entertaining, everything we’d expect from the GodlessSpellChecker ! I’ve subscribed and hope to see more. Very funny, almost as funny as Ray’s enlightening film. The multiplying bananas were surely a miracle as I didn’t see you placing them there, so I guess that God did it? Well produced, very clever, and funny. Thanks for watching it so I don’t have to. Great video. The question for me is if there is a god, why did he make the mango so hard to open easily? I saw the banana video about ten years ago. Two squeaky clean evagelicals making the most absurd argument for their creator: I was convinced it was pitch-perfect satire. Took me a while to realise that some fundies are beyond satire. Thanks for the review. I didn’t see the link you mentioned that debunks the watchmaker analogy. Please can you post it. Religion IS harmful and dangerous in many ways and on many levels. It was created by ancient royalty as a form of psychological warfare. And those royals used it to keep and maintain their rule over the masses. Today, their descendants still ruler our world as “The Oligarchy” or the 1%, if you prefer. This is what everyone needs to know and understand. It is why the world is the way that it is. Please take the time to read what I’ve learned about this and share it with others if you will. Thank you.